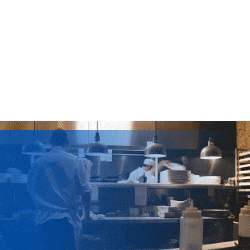 In celebration of this course, our VP Strategy, Brendan May, has put together a comprehensive look at Hotel Revenue Management, which you can find below. Anyone hoping to better understand the basics of the quickly evolving role of Revenue Management- this article is for you. And if you like what you read below, we recommend signing up for the full learning experience. Enjoy. 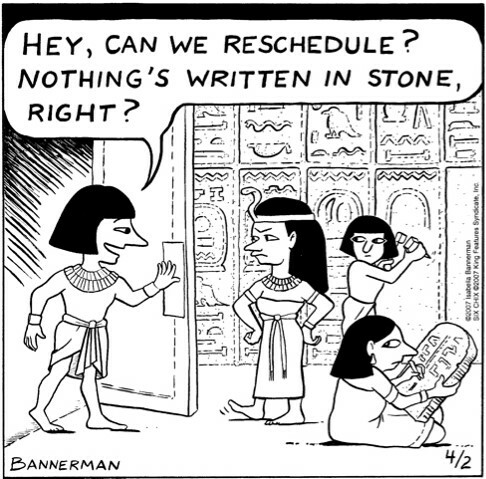 Back in the day, revenue management meant opening and closing availability and rates. When Online Travel Agents entered the scene, the industry became obsessed with simple adjustments of rates. Today, the playing field is drastically more complex. Modern revenue managers are experts at analyzing, forecasting, and optimizing hotel inventory through availability restrictions and dynamic rates and have, appropriately, become instrumental in managing a hotel's demand. 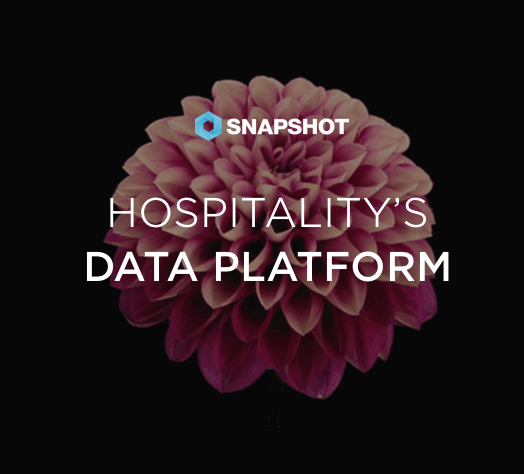 Q: So, how do everyday hoteliers, general managers, and marketing staff wrap their heads around the technical, complex world of revenue management and work as a team to move their hotel into modern age? A: By understanding the basics of revenue management. First let's look at common problems hotels face and how the Revenue Manager fits into them. What are the most common problems a hotel faces when it comes to managing booking? As soon as the last room is sold, someone calls for a longer stay. Or, as soon as the last room is sold, someone calls, willing to pay a higher price, or from a higher-priced segment. No matter what public rate you set or price you charge, it never exactly meets the price expectation of the guest. Let’s take a look at an example to explain these issues. Let’s say you have a negotiated rate of 80 euros per night, but could sell the room for 100: no big deal. Yet, think about exchanging 1 night for 3 nights, both at 100 EUR. That equals 200 EUR more. So how can one guest be more valuable than another? If they pay a higher price or they stay longer. If this is starting to get complex, don’t worry. That’s why we have Revenue Managers! (And if this is no sweat for you, perhaps you should considering becoming a Revenue Manager). Put simply, a Revenue Manager’s job is to optimize the revenue based on demand, and also to limit the risks for the management team, owners, and asset managers in the investment of their time and money. 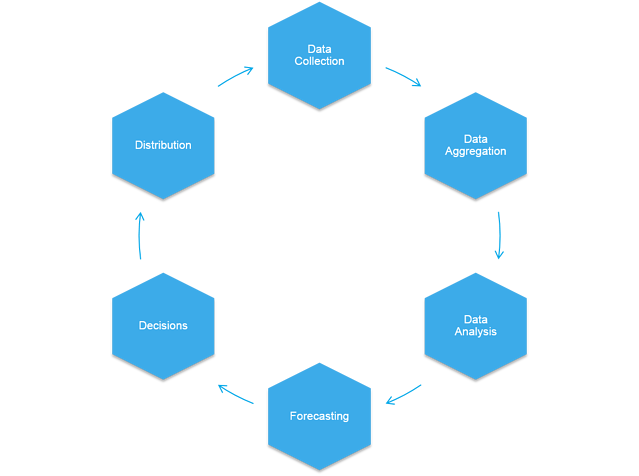 The first step for a revenue manager is to collect data, aggregate it, analyze it, and then forecast both the demand and performance. Once that is done, it is time to make informed decisions and put them in place through the various channels. In simplified terms what a Revenue Manager does is understand, anticipate, and react to market demand in order to maximize revenues. There are three main controls or "levers" that the revenue manager can use to optimize revenue, and by working those "levers” the hotel can maximize its revenue. Of course that's the theory, but getting to know these levers of revenue management will help managers better understand the opportunities and limitations of maximizing revenue. Raising or lowering the price is the most basic task of a revenue manager. By raising the price we increase revenue but potentially lower the number of bookings. If demand is high this is often the right strategy as there are enough potential guests willing to pay the high rates. Yielding is often misunderstood as raising or lowering the public rates, but historically, it is about turning away less attractive guests. To do this, we open or restrict the rates (segments), room types or channels. Setting a minimum length of stay is one way to do it. Adding or removing inventory for a channel is another option. Marketing works a little differently than price or yield. That’s because marketing doesn’t run on the same clock as the other two- you can’t simply “turn on” marketing in the morning and fix today's problem. Yet marketing can be an extremely effective tool. Imagine that you forecast the next month will be lower than usual. Once identifying the cause of the problem, you can request more marketing actions in that area or channel. To properly manage these three levers, one must be able to forecast, and this is where the real science happens. There are two common types of forecasting and can mean very different things. The two types of forecasting are “constrained” performance forecasting and “unconstrained” demand forecasting. The difference may seem subtle but it isn't. Constrained performance forecast is simply the estimated or expected performance and is “constrained” or limited by the number of rooms available for sale. This is what General Managers, Banks, and investors generally mean when they use the term “forecast.” The other type of forecasting is used by the revenue manager as a tool to help make availability controls and pricing decision. This is the “unconstrained” demand forecast and tells you how many rooms guest would like to book; even if there aren’t enough rooms available. Constrained Performance Forecast: A Performance forecast is an estimate of what revenues (rooms and rates) you will finally sell. It’s what the rest of us usually think of when we hear the word “forecast.” Many Revenue Managers as well as General Managers have, after some experience, an intuitive feeling how a particular week or month will perform and this is usually supported by a review of historical data such as what happened last year, and adjusted based on current market conditions and the competitor position. Why do Revenue Managers create demand forecasts? Even the best performing hotels are rarely sold out more than 100 days or so in a year. That means most days you have rooms left to sell and the last thing you want to do is turn someone away before the hotel is absolutely full (or even oversold). However, on those days where there is more demand than number of rooms to sell, you want to make sure that you decide who doesn't get the room. The Unconstrained Demand Forecast helps you identify those days when you need to turn people away, and make sure you’re turning away the lowest profit guests. Especially in the electronic world, one shopping request is not the same as demand for one room; it could be a rate shopping tool or even worse- a single guest could shop our website many times before making a booking. Average Pickup, though, has the problem that it ignores if you have more rooms on the books today for that Wendesday in two weeks than you normally would two prior to arrival. If this is true, it is probably safe to say there will be more total demand for that Wednesday than an average Wednesday. To be sure, both forecasting methods provide valuable insight. Both are, however, just a helpful tool for the Revenue Manager who must adjust these mathematically-based forecasts to reflect local knowledge. The key is to forecast consistently. Once you have a reliable forecast and understand your typical errors, you can start to leverage rate management, yield of segments, Lenghts of stays or channels and help focus marketing strategies. Only by having a systematic approach to estimating demand will you be able to strategically increase your hotel's revenue and bottom-line. As a manager, it’s vital to understand the basic elements of managing revenue and demand so you can give informed directions to your teams. 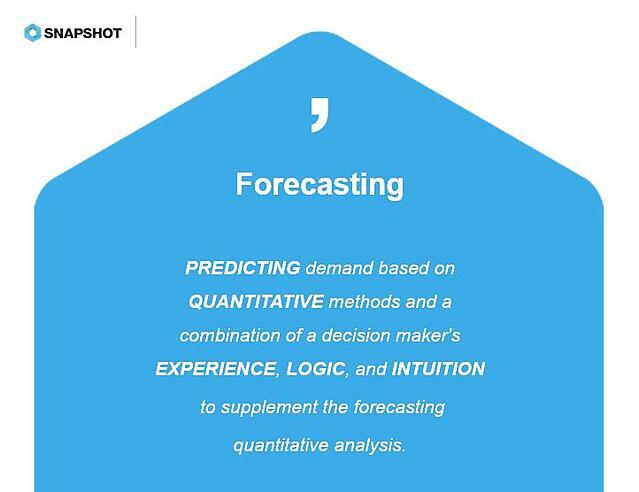 And to manage revenue and demand you need to employ a forecasting methodology. Once your forecasting is functioning, you can work with the three main levers -- price, yield, and marketing -- to optimize your revenue. For example: Increase price if demand is sufficiently high or decrease it if it isn't. Change the restrictions and channels if you need to fill certain types of rooms or need a specific segment of guests. And finally, improve the marketing actions to drive more demand. If you want to understand this better, then sign up for our free MOOC on Demand Management in partnership with ESSEC University and Coursera. The program includes a module on each Asset Management; Demand Generation, Online Marketing and Revenue Management. Each 45 minute modules is broken down into digestible five-minute lectures that you can access through the web or even on your mobile. The Demand Management section begins next week, so sign up today!